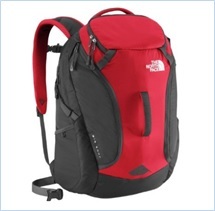 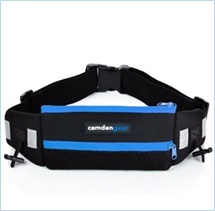 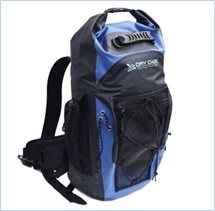 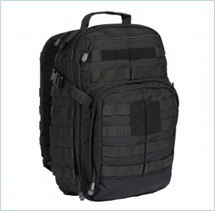 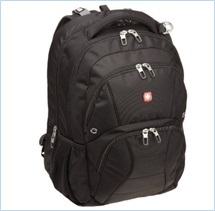 Depending on your requirements, you may want to look for a backpack anywhere between 30-45 liters in volume. 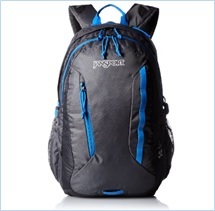 Other than profile (see Planning Tips), you would probably need to consider for backpack to be durable and water resistant, if not waterproof. 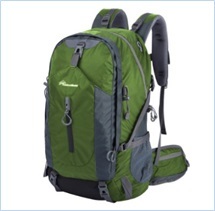 Waterproof backpacks might cost significantly more, so waterproof linen/bag to be inserted in backpack might be another option. 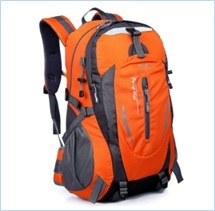 And of course you want to consider number of compartments and external pockets that would allow you to better organize your backpack. 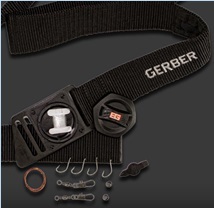 Consider having a smaller kit within the QRB, which you can carry in your pocket, in case you are forced to abandon your QRB for whatever reason (mobility of criminal act). 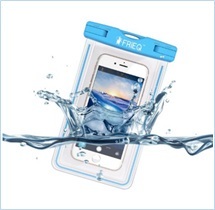 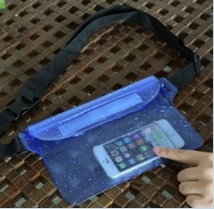 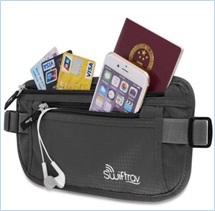 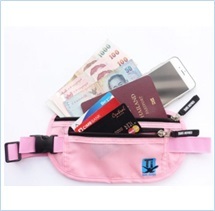 This could be portable pouch, 1-2 liters in volume, preferably - waterproof, packed with absolute essentials for survival. 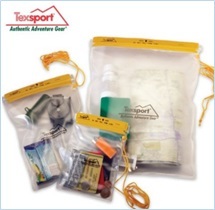 If you are really on budget you might consider normal bag with ziplock pack in it, to keep contents dry. 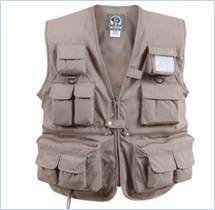 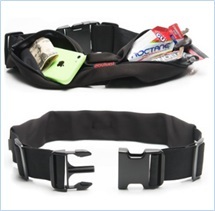 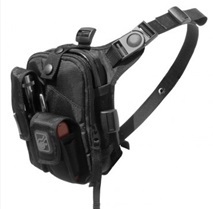 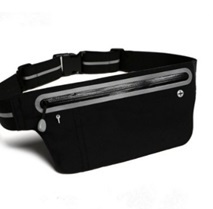 For any working environment where you might need your QRB at any time, but not able to always carry it around - might be worth "wearing" some of the essentials on you, in field jacket, running belt, and/or cargo pockets. 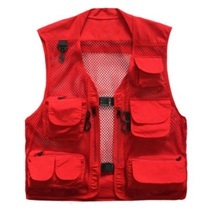 This comes especially relevant and handy for front line aid workers, responding to different emergencies, be it work in refugee camp, distribution, or simply contexts where carrying QRB around would not be either appropriate or otherwise reasonable. 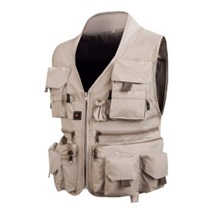 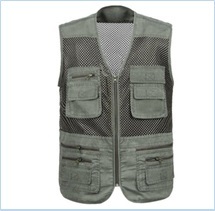 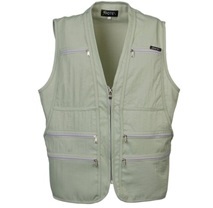 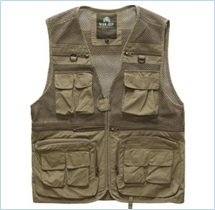 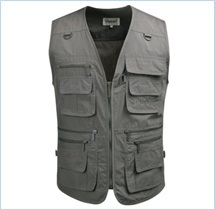 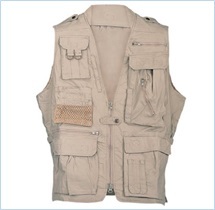 Hint: Choose mash for hot climates and avoid cammo for conflict environments. 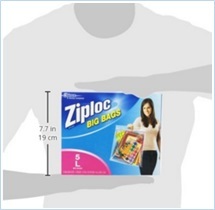 These may vary in shape, size, and material, depending on purpose. 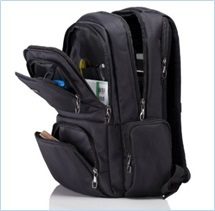 There is no need to “overdo” the quality, however if budget and/or profile are consideration. 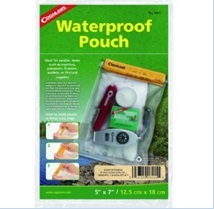 You should consider waterproof containers at least for: phone, spare batteries, radio, matches, First Aid Kit, extra socks, and map. 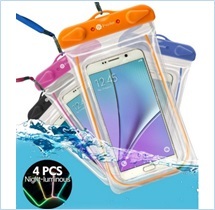 For watch and flashlight - it’s better to buy them waterproof. 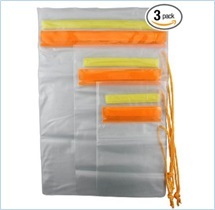 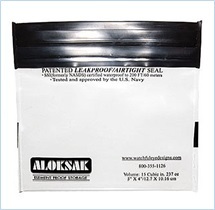 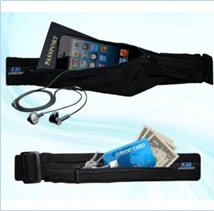 While for critical equipment such as phone it is better to go with high quality pouches (which are not expensive anyway), simple ziplocks are generally more budget friendly and lower profile.